When Mr Bijou and I were planning our wedding we thought long and hard about our vows, how they would fit with the surroundings and say something about our relationship. I’m thrilled to have the experts from Country House Wedding Venues on the blog today sharing their thoughts and ideas for non-traditional wedding vows so be ready to take notes. Traditional wedding vows can be traced back as far as the Medieval Church and were treated like a binding contract, you swore to obey and you vowed until death. But, in this ever-changing ‘modern’ era that we live in, it was only a matter of time before it was out with the old and in with the new, and with that the non-traditional wedding vows trend was born. Pretty much anything that does not mention ‘obey’ or ‘until death’ would be considered as a non-traditional take on wedding vows. The intention is to add a more personal touch, reflect on your dynamic as a couple and in some instances give your guests a good giggle. Couples are vowing to learn to cook, put up with man-flu, not complain about snoring, be a better tennis partner, anything that provides a more lighthearted take on what they are committing to each other. 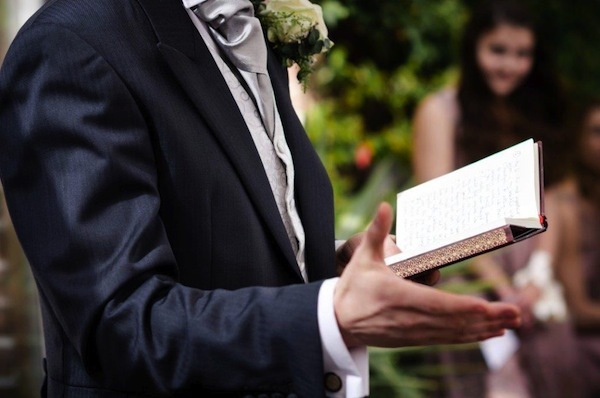 Of course, there is still the option of keeping the vows traditionally based, by reciting poetry or writing your own words as a spin, to avoid the somewhat bleak mention of ‘obeying’ or ‘death’ on your happy, happy day. 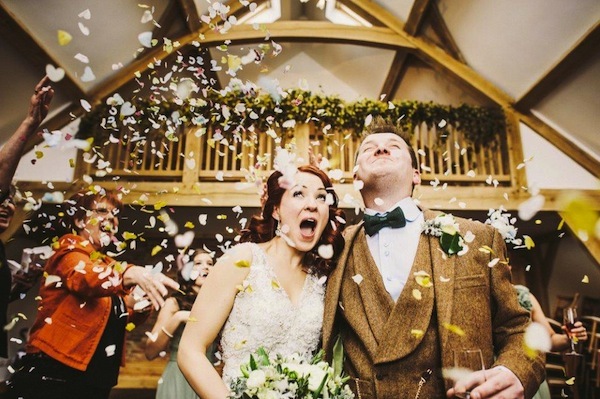 And it’s not just the words that are being modernised, some couples are also turning to Flash Mobs to help spice up their ceremony and add that extra ‘wow factor’ for their guests. With any new trend comes its critics and in the case of ‘comedy vows’ some argue that it is devaluing the sanctity of marriage and what you are promising to each other. Then, there are those feel that there is a real emphasis on the amount of modern couples unwilling to declare ‘until death do us part’, giving way to vows such as ‘for as long as the love lasts’ and therefore, highlighting a real culture of choosing (dare we say it) divorce over sticking together through the good, the bad and the ugly. But we don’t pay any attention to that! It doesn’t need to be that serious. The majority of us are taking it to be a bit more of a realistic, lighthearted approach to what you vow to be for one another and actually in doing so, solidifying the true meaning of being husband and wife in your day-to-day lives and routines, with none of the extra pressure. 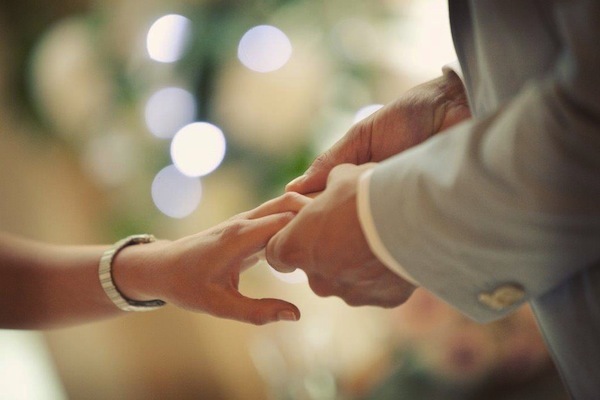 We would hope that when planning your wedding you do not have the thought of (dare we say it) divorce at the front of your mind, so we can simply take no notice and stay blissfully happy in our little bubble of weddings and making our day the best it can be, preferred choices of vows and all. So what is your penchant? Are you partial to rocking out with a Flash Mob and giving your guests a great surprise or does your heart lie with the traditional vows that make up the definition of what marriage really is.